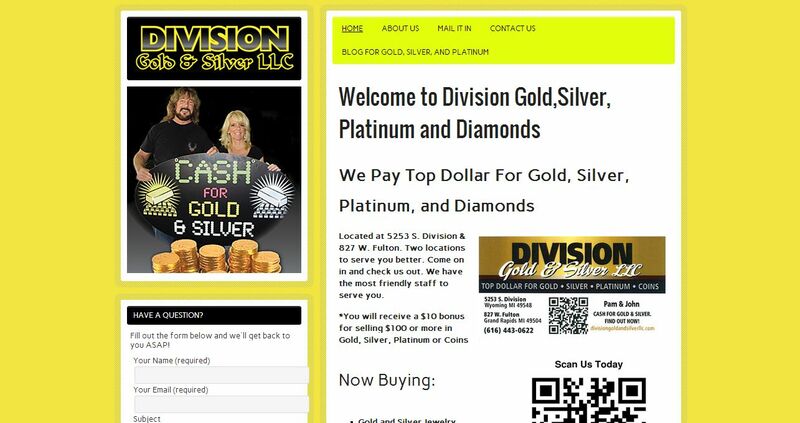 Division Gold & Silver LLC address, phone, website, hours of operation, and more. Two locations to serve you better. Come on in and check us out. We have the most friendly staff to serve you.